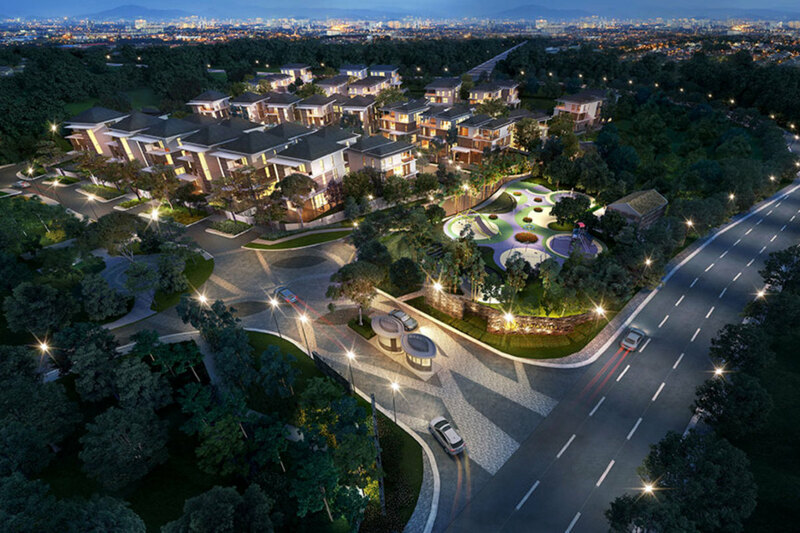 Come and discover the neighbourhood of Suria Hills and learn about the life, malls, and people in the area. Find out more about the schools and properties that are available in the area. 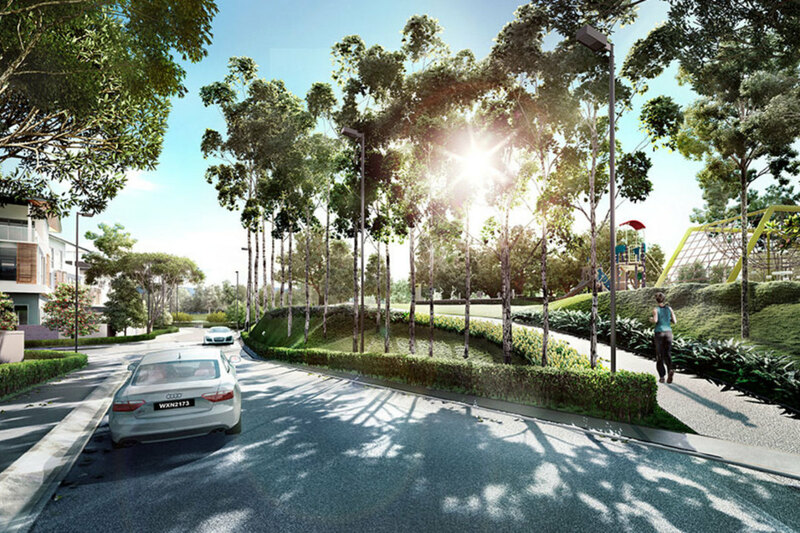 Explore the properties offered within Setia Alam. You may find something suitable, be it for your own stay or as an investment. 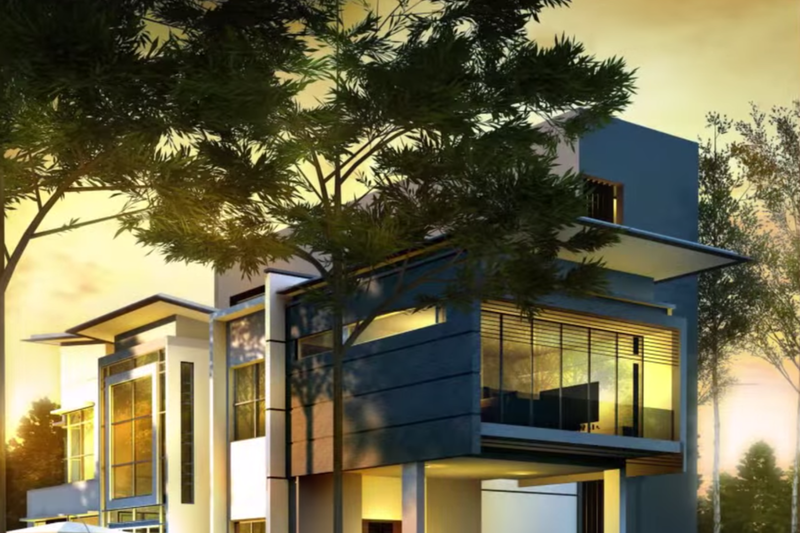 Browse through our superb properties For Sale in Suria Hills. 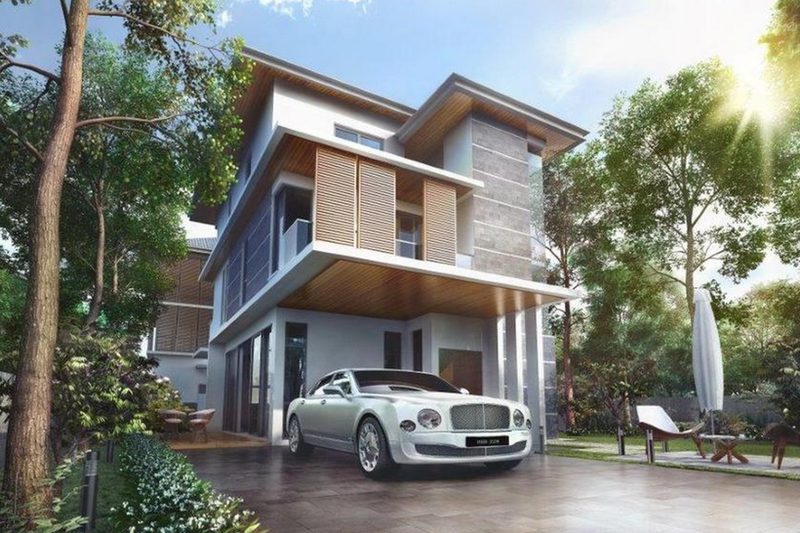 Browse through our superb properties For Rent in Suria Hills. 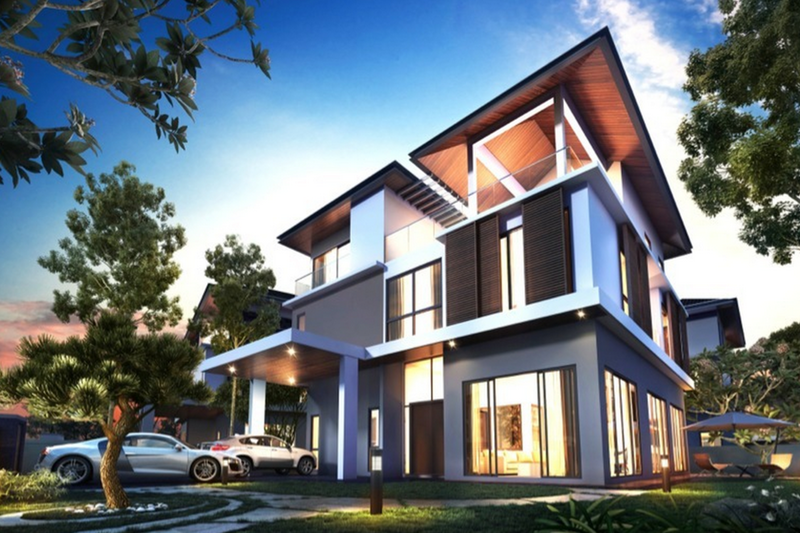 Get a Setia Alam specialist to answer your enquiries and help you find your perfect home! 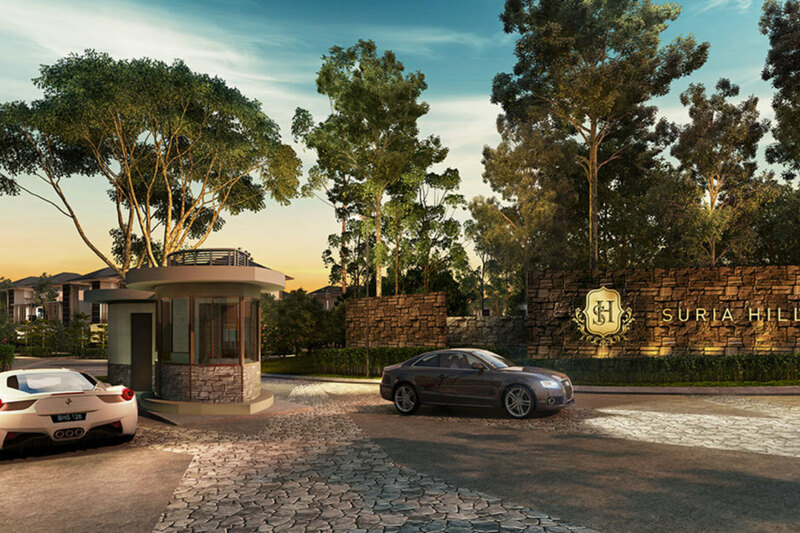 Suria Hills is a luxurious residential area which is still in progress that is located in Precinct 12, Setia Alam. 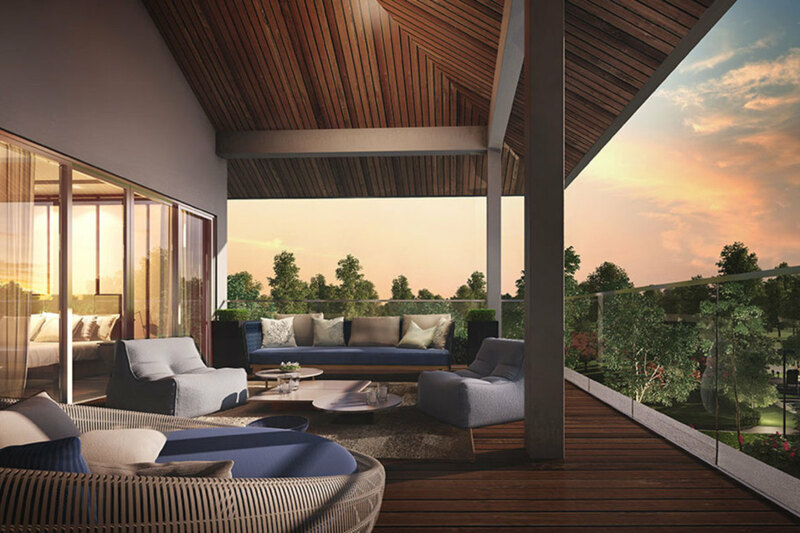 With no estimated date of completion as of 2014, Suria Hills is surrounded by several other luxurious residential areas and it is within a short driving distance from the Setia City Mall. With PropSocial, everyone can now find their dream home. 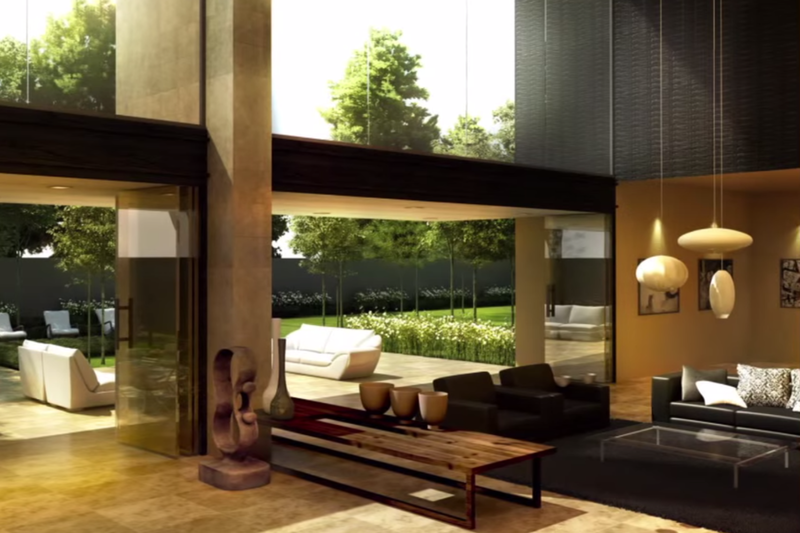 Looking to buy, sell or rent a home of Suria Hills? Fill in your details and we will get right back to you!